Benign moles may sometimes become bothersome due to irritation or tenderness. Clothing or hair brushing may irritate moles located in the underarms or on the scalp. There are multiple methods for removal depending on location and size. These range from superficial shave removals to excisions using deep and superficial sutures. Scars will range from near invisible to discolored lines or areas. 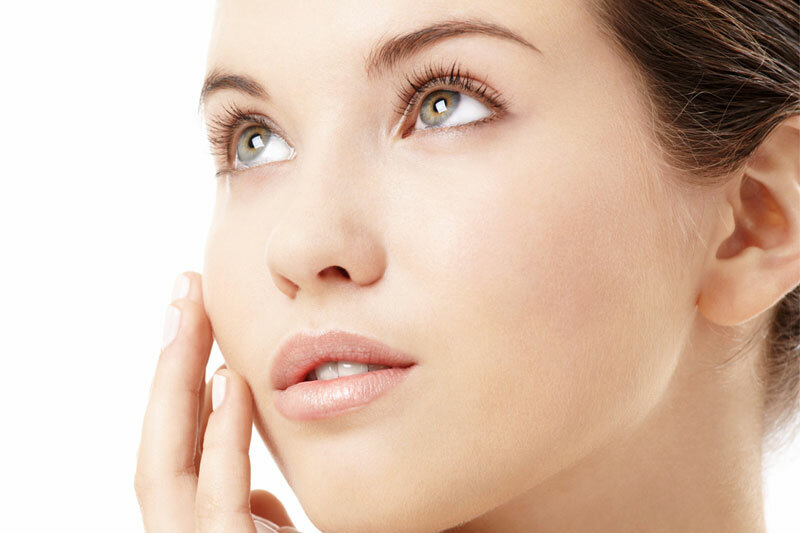 Methods to minimize scarring will be discussed din consultation with Dr. Dolev.